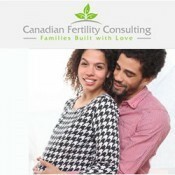 Short Business Description: FertilityConsultants is leading fertility consulting firm for Surrogacy in Ontario. We possess renowned IVF Clinics for Surrogacy in Canada, fertility treatment, egg donation in Canada. Fertility Consultants ivf clinics in Canada combines advanced techniques available for diagnosis and treatment of infertility in both men & women. We offer all couples a free initial consultation to assess your specific needs and gather information. Canadian Fertility Consultants is a full service consulting firm dedicated to helping couples who have had difficulty conceiving naturally, by providing guidance and support while exploring alternate methods to building a family. We have been helping couples build families since 2007 and take a holistic approach to everything we do. 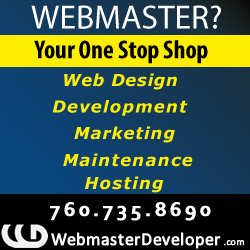 We will put the right team in place to support you through your journey of building a loving family. Whether you are looking to build a family through surrogacy, assisted reproductive technology or adoption we can help. We strongly believe that this journey should be rewarding and stress free, our goal is to guide and support you through this process. We offer all couples a free initial consultation to assess your specific needs and gather information. During the initial consultation we will also explain in detail the services that we provide and our fee structure. Once the initial consultation has finished we will put together a detailed proposal for your consideration.